Markets and politicians are putting pressure on the European Central Bank to “do something” to help the economy. The bank has many options. None of them are spectacular and they all come with risks. Doing nothing at this week’s meeting is a good alternative. 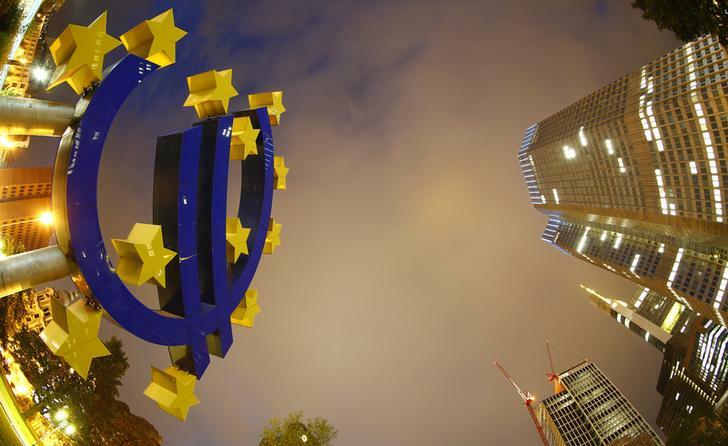 The euro sign landmark is seen at the headquarters (R) of the European Central Bank (ECB) in Frankfurt September 2, 2013. The European Central Bank’s governing council will meet on Nov. 7 in Frankfurt.